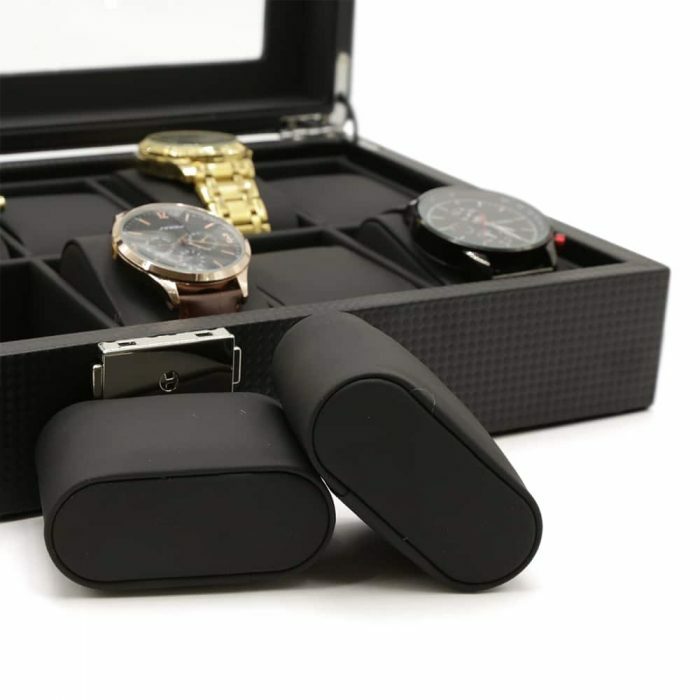 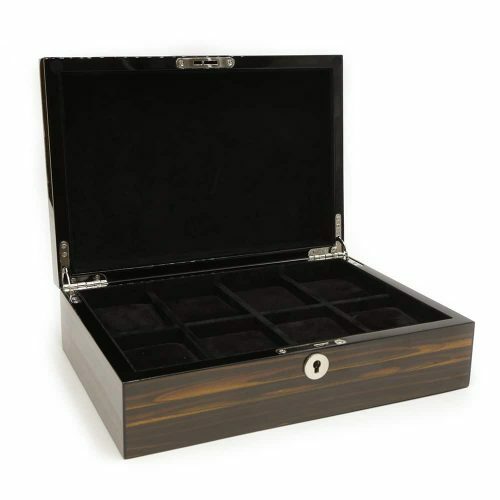 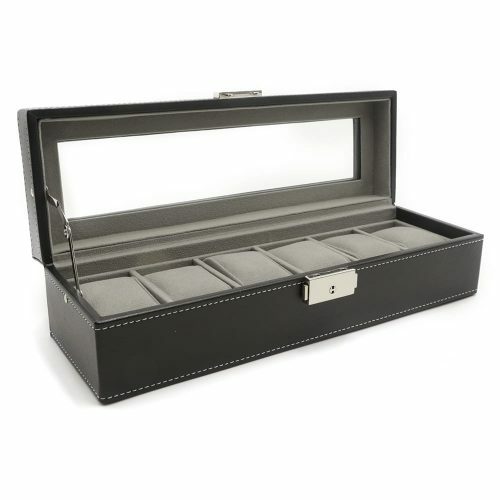 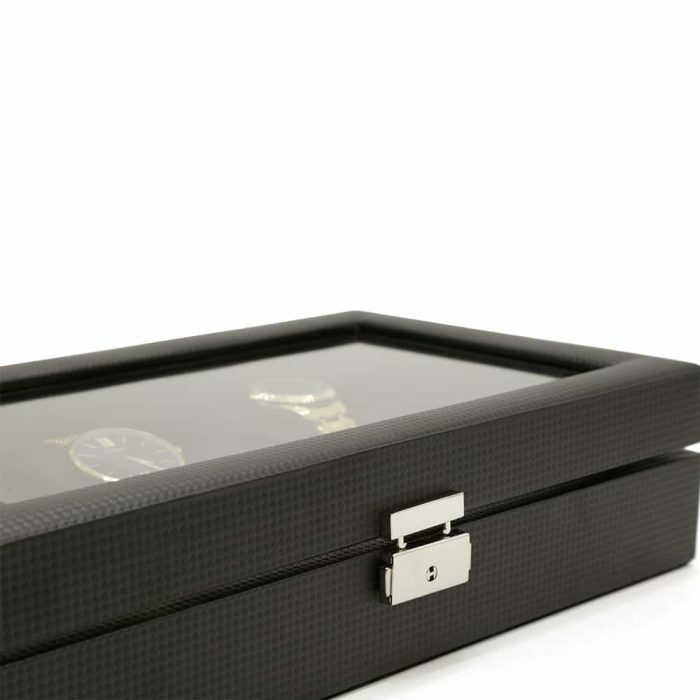 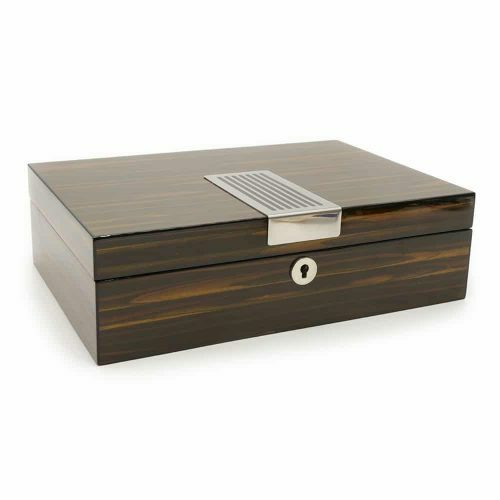 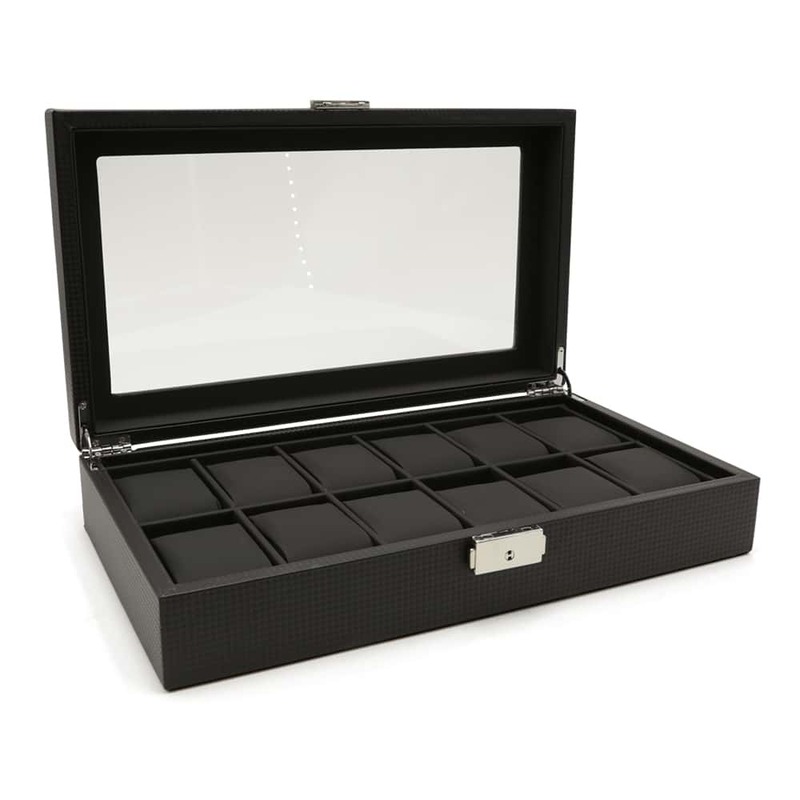 Display your fine collection of watches in style with this Carbon Fibre 12 Slot Watch Box. 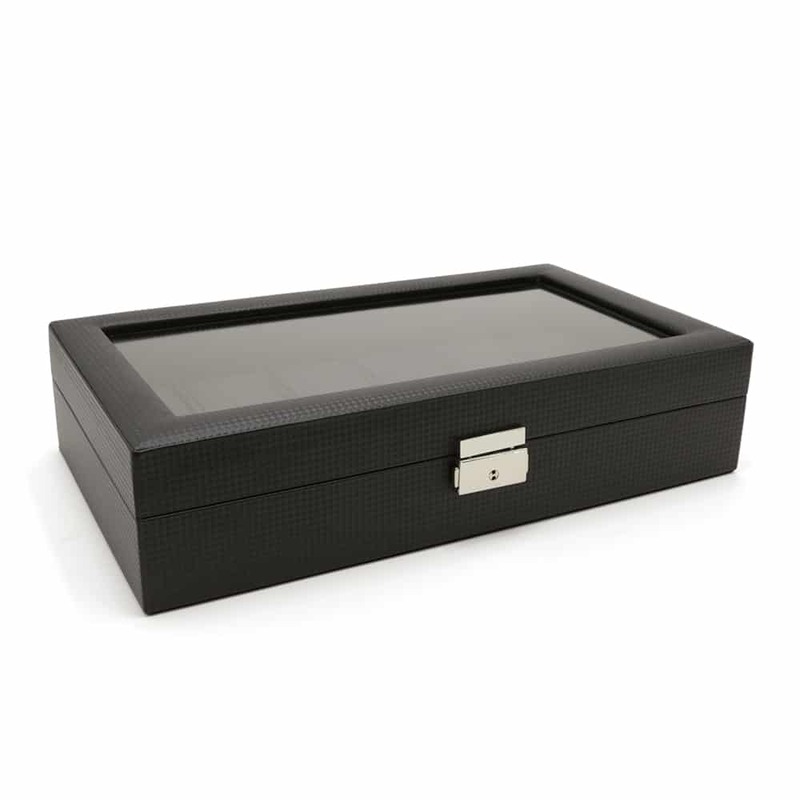 This item adds a touch of elegance to any room with its unique and modern design. 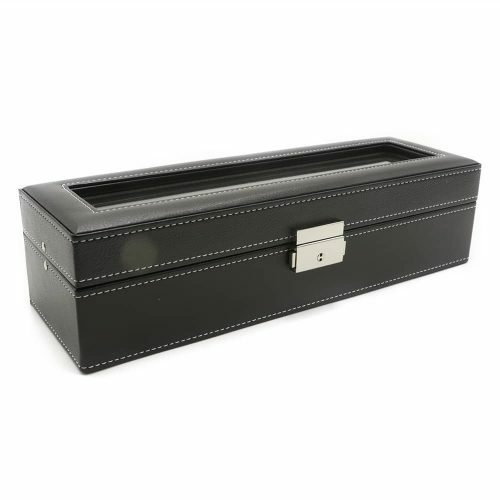 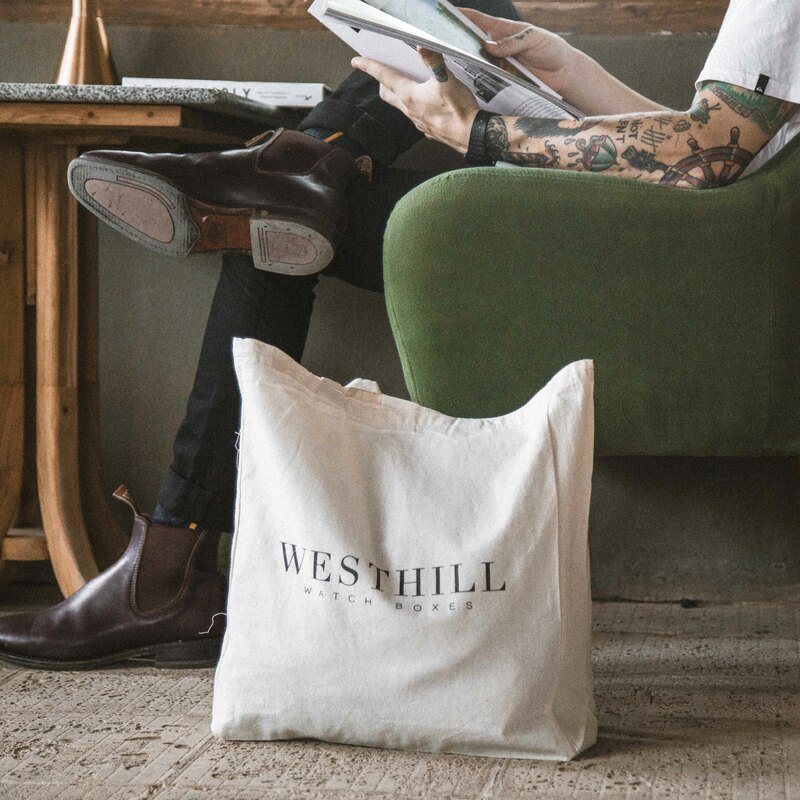 It’s made with a high-quality PU leather with a carbon fibre pattern with a matching interior. 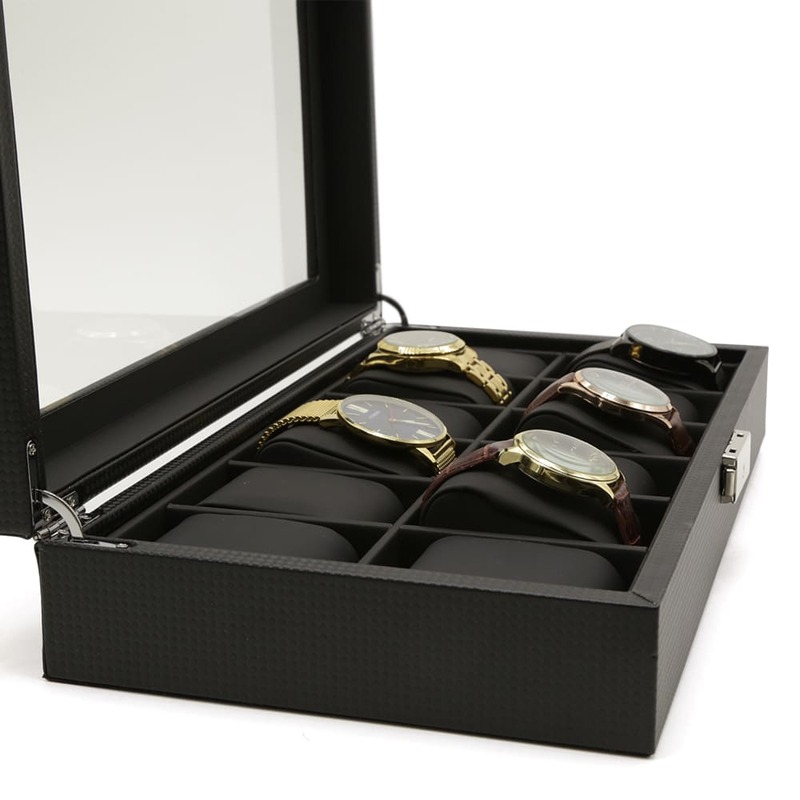 The lid has a see-through panel allowing you to easily select your watch for the day. 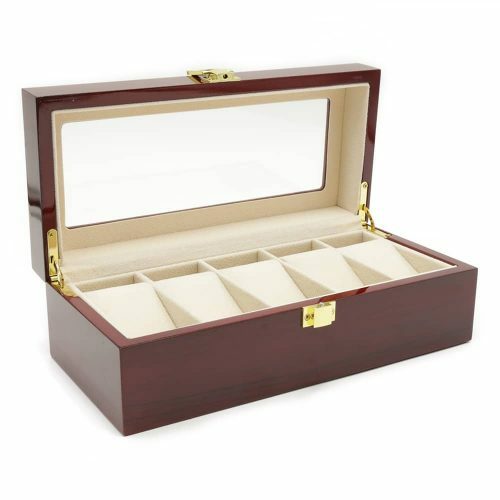 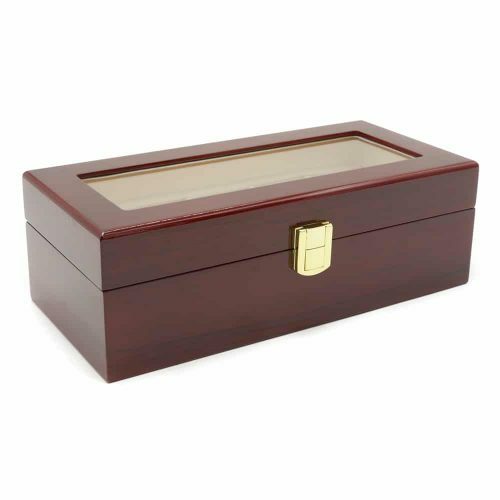 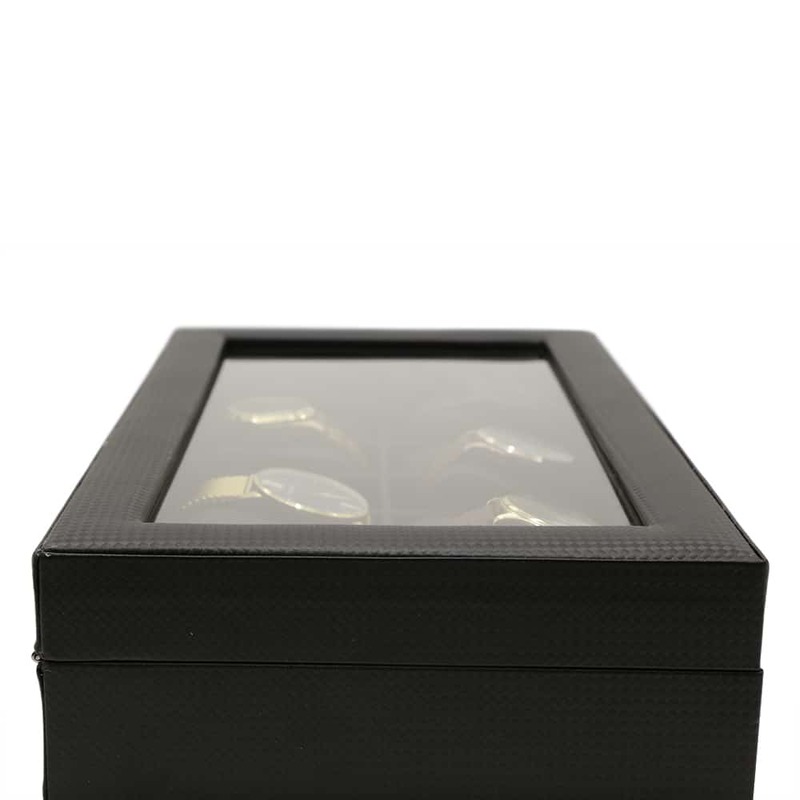 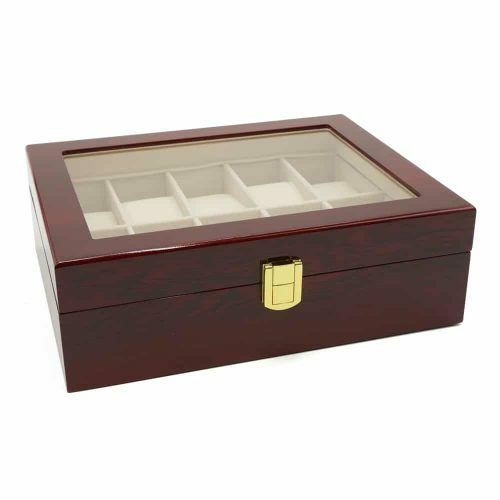 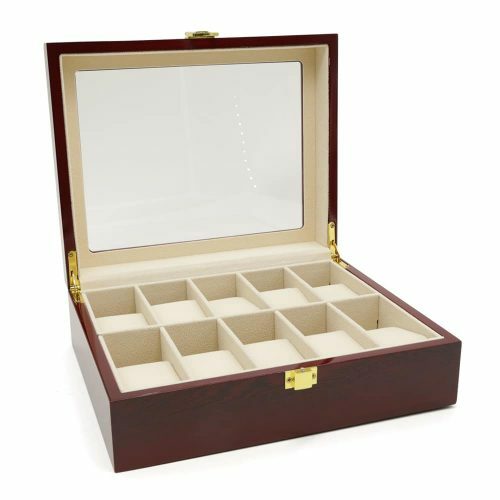 To keep your watches scratch and dust-free, this box comes with a silver lock and key.